Dynamic, friendly, relaxed and fun antenatal, childbirth and parenthood education classes and workshops specifically designed by midwives for mums-to-be/couples/birth partners, to prepare for a positive birth experience and to equip with the skills and confidence for the challenges of early parenthood. Including full day courses, refresher, evening workshops and one to one sessions. A dynamic antenatal, childbirth and parenthood education class specifically designed for mums-to-be/couples/birth partners, to prepare for a positive birth experience and provide skills and confidence for the challenges of parenthood. The courses will offer a wealth of information, giving opportunity to develop realistic coping strategies and techniques for all types of labour, including ‘active birth’ and ‘when things don’t go according to plan’….. Delivered by a trained instructor we will cover basic life saving techniques and provide advice on what to do when a baby stops breathing, or how best to deal with a choking situation. 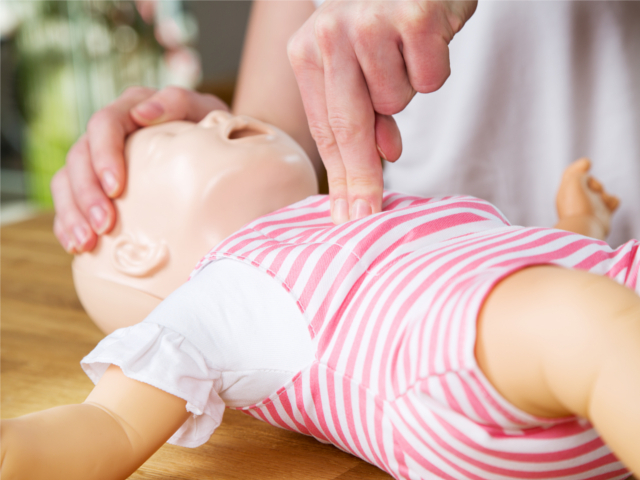 Using a life-like baby manikin, you will learn how to perform basic CPR and first aid as they would in a real life situation. The workshop if very hands-on, so you will quite quickly understand the basics, giving you a skill for life. A logical, clear and honest approach to Hypnobirthing facilitated by our highly experienced Midwives, offering tools, techniques and a mindset to enable a calm, fearless, postitive birthing experience. This complete birth education programme teaches simple but specific self-hypnosis, relaxation and breathing techniques so you can approach your baby’s birth with confidence and positivity…. Our dynamic and informative workshops are specifically designed for expectant parents by our Natal Health Experts. Fun sessions which are ideal for those seeking deeper information and knowledge to take care of yourself during your pregnancy, birth and the parenting journey. Keeping yourself fit for pregnancy, birth and life beyond….